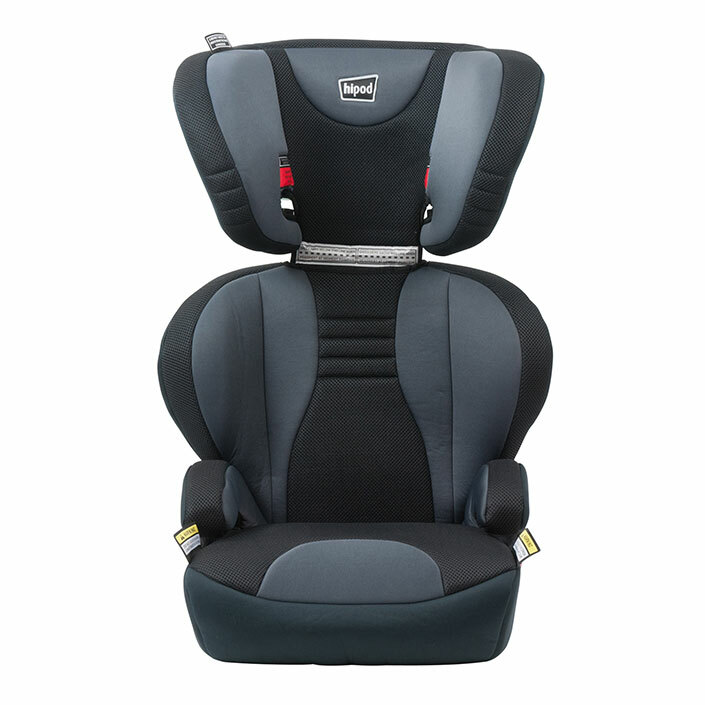 Hipod Children & Baby Car Seats - The Smart Way To Go. Hipod is a Target exclusive brand. Click here to find your closest Target store to buy Hipod products.